After having our first baby “date night” quickly changed to a night out, to finding ways to connect and have fun together at home. We do still get out from time to time, but coordinating babysitting can be a challenge, and we end up having lots of fun at home anyway. The short version is that Blue Apron is a subscription box. They send you recipes AND all the ingredients you need to make them. You can log in to your account and select which recipes you’d like to try that week from the choices they offer. You also get to choose what day your box arrives, so you can be sure that you’ll be around to pick it up. However, they package everything really well and it’s all insulated so even if you aren’t home right when it arrives, it’s okay! Our food was still cold by the time we opened the box. I was impressed! 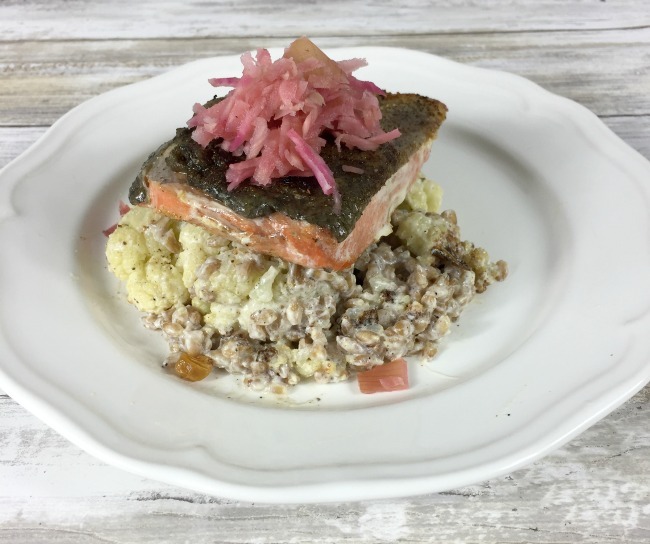 Since it comes with recipe instructions from a Blue Apron chef, you know you’re getting not only amazing, high quality ingredients, but also really strong recipes with great flavor. 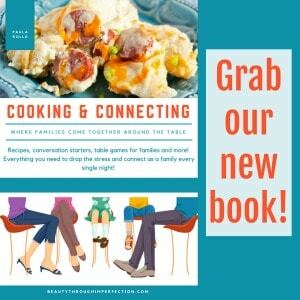 You and your spouse will have so much fun cooking up these recipes in the kitchen and exploring new flavors. We tried things we’d never had before. 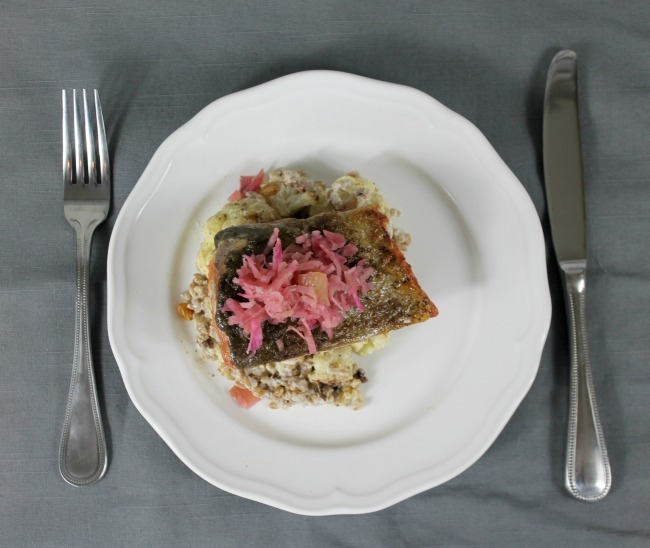 The first meal we made was Pastrami Spiced Salmon with Pickled Beet Relish and Cauliflower-Farro Salad. Y’all. This was one of the best meals I’ve had in my entire life. I would never have been able to come up with a recipe even close to this, it blew me away that this much goodness was coming from OUR kitchen! Next we tried the Orange Chicken with Honeynut Squash and Rice and it was a stellar meal as well. The instructions were so easy to follow in the kitchen, It really takes you step by step and gives you everything you need. You can whip up the meal together, then run to the other room to get all dressed up and have a beautiful candlit dinner for two with better-than-restaurant quality food. The best part is how it’s delivered straight to your doorstep. 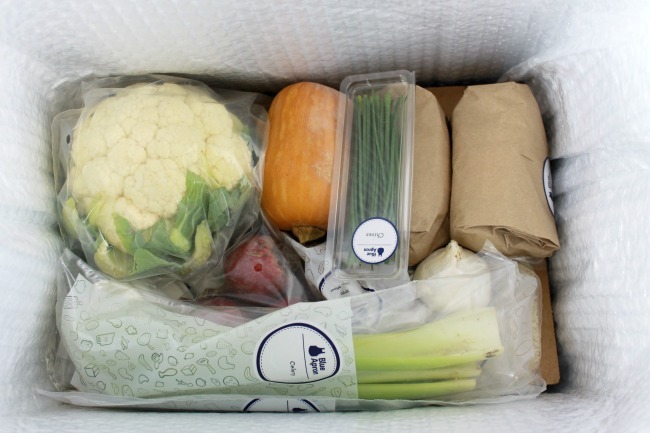 It is a subscription box, but you control when you want them, and which meals you’re getting. If you decide to just go once a month for a special date, you can do that. OR you can make it a weekly event where you and your spouse have a wonderful time cooking and spending time together. I am SO excited that they are allowing me to offer this great deal to you…. three meals FREE with your first order so you can try it out for yourself. I took a peek at this week’s menu and it looks AMAZING!!! And you can’t beat the free price to give it a whirl. If you love it (which I think you will) it would be such a fun gift to give your spouse for Christmas. A whole year of dates, and delicious foods shared together! 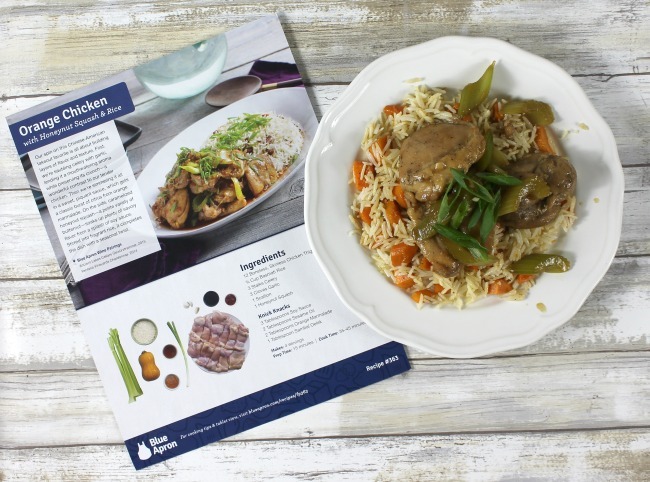 Sign up with Blue Apron here to get three free meals!!! 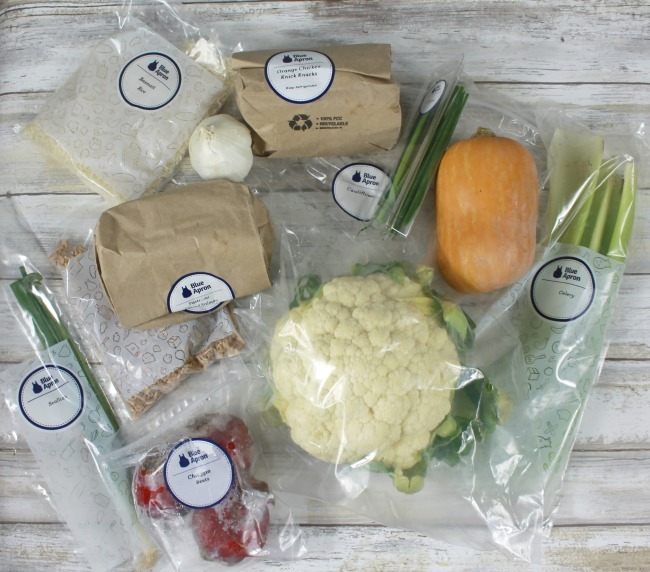 Have you ever tried Blue Apron? 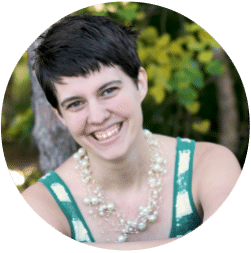 Most people I have talked to have said they’ve heard of it, but never took the leap, which is why I’m extra thrilled to be able to give you a free code! Have fun with it! 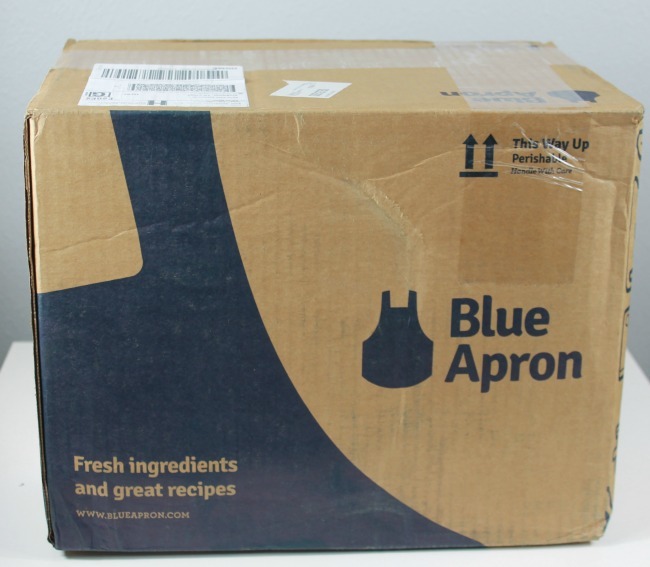 Hey Buddy!, I found this information for you: "Fun date night idea with Blue Apron". Here is the website link: https://www.beautythroughimperfection.com/date-night-idea-blue-apron/. Thank you.